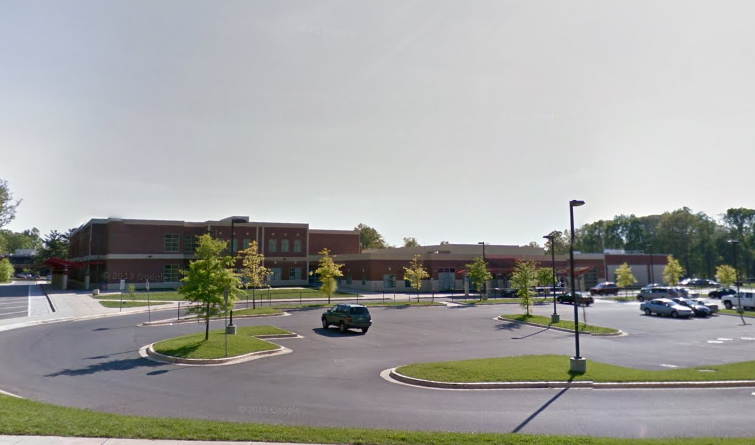 Montgomery County police responded to Parkland Middle School at 4610 West Frankfort Drive Friday around 12:34 PM, after a school faculty member reported someone had called the school and made a "general threat" to Parkland students. Detectives investigating the incident determined the phone call had allegedly been made by an 11-year-old male who does not attend Parkland. 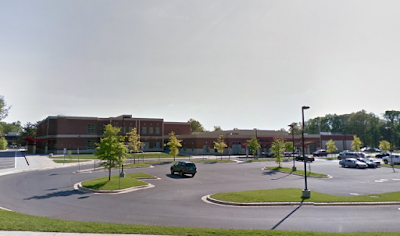 The juvenile was charged with one count of disrupting school activities and one count of making a threat of mass violence. After being charged, the juvenile was released into the custody of his parents. The case will be handled by the Department of Juvenile Services for adjudication.